Offering a wide selection of Women’s, Men’s and Children’s footwear, as well as leather goods & accessories. Our labels include the fashionable Jana, Rieker & Ara shoes, our comfort range from DB shoes, Padders & Waldlaufer. We look forward to showing you our collections. 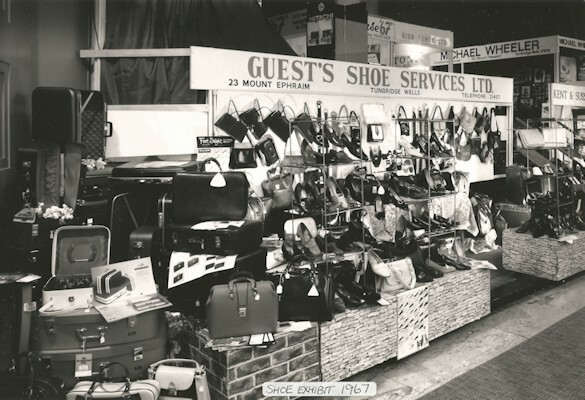 Established in 1953, Guest’s Shoe Services Limited was founded by Tom Guest. As a second job, he started repairing shoes. Word spread and his reputation grew. Guest’s Shoe Services was born. Expanding from repairs in to retail. 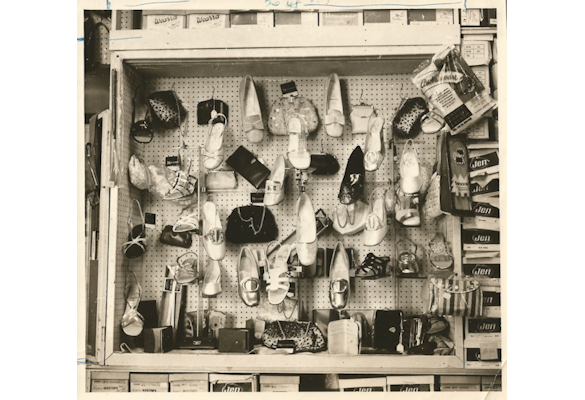 Tom listened to his customers by offering a variety of shoes, in different fittings, brings us to the current day some seven decades later. His vision of providing excellent customer service and great quality footwear, is as relevant now as it was then. Still very much a family business, Guest’s Shoe Services has two branches. The Tunbridge Wells shop is managed by Tom’s son Ian, and can be found at 23 Mount Ephraim, Tunbridge Wells, Kent, TN4 8AE. The Crowborough shop is managed by his granddaughter Jenny, and can be found at 5 High Street, Crowborough, East Sussex, TN6 2QA. 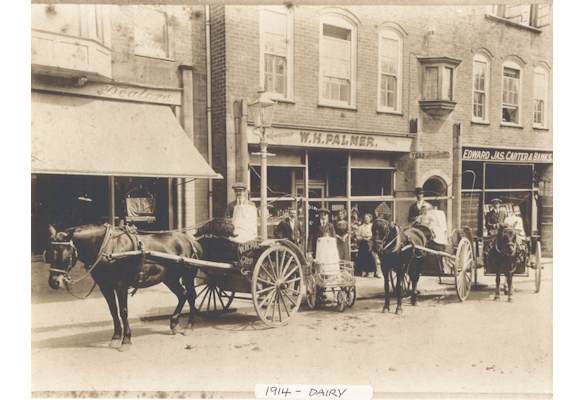 Since 1953, our business has grown and changed. Whilst the Internet has turned the world of retails upside down, our mission statement hasn’t changed. Ian and Jenny are both very passionate about their family business and are constantly looking to the next season ahead. It’s the company belief that shoes need to be tried on, whether that be one pair or twenty pairs. Our staff are on hand to help and advise on what is best for your feet, offering a personal service. We work with supporting organisations, to make sure we are giving the best advice and service to our customers. 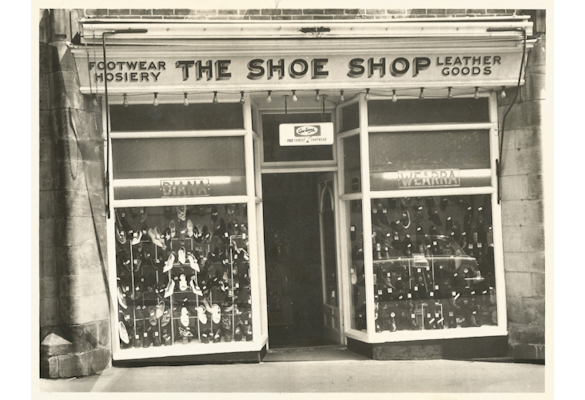 The Society of Shoe Fitters was founded in 1959 to assist members of the public who have problems with shoe fitting and foot care, while training people within the shoe industry how to fit shoes correctly. The Independent Footwear Retailers Association provides an individual forum for those whose main professional activity is the retailing of footwear. Members of the public can obtain information on hard to find footwear on their website www.shoeshop.org.uk.